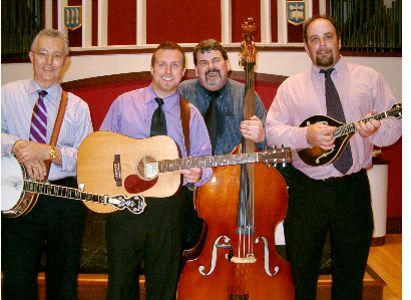 Hughesville, MD -- The American Legion Bluegrass concert series starts off the New Year with the next Bluegrass show on Sunday January 26 at the American Legion Post 238 in Hughesville, MD. This will be a full show, double header with 2 bands: The Hillbilly Gypsies and Remington Ryde. This show is bound to be full of high energy bluegrass music with lots of comedy.